Back by popular demand, the iconic President Hotel has relaunched its Unwined & Dine series for 2019; a presidential pairing bringing together the best of the Cape’s wine estates elevating delicious, seasonal dishes from the hotel’s acclaimed Executive Chef. Set in sought-after Bantry Bay and surrounded by breathtaking sea views, guests can enjoy a sunset glass of bubbles, meet the winemakers, be entertained by live music and experience an unforgettable culinary evening with friends and family. From 19:00 in the summer months and 18:30 in winter, diners can indulge in a mouth-watering five course dinner, focusing on the wealth of fresh ingredients South Africa can boast. Adding interest and dimension to the tasting, the President Hotel will take guests on a unique journey of the country’s best acclaimed wines, featuring a different estate each month until November 2019. Seats are available at R450 per person. For the second event in the series on 28 March, the President Hotel will welcome Klein Constantia. 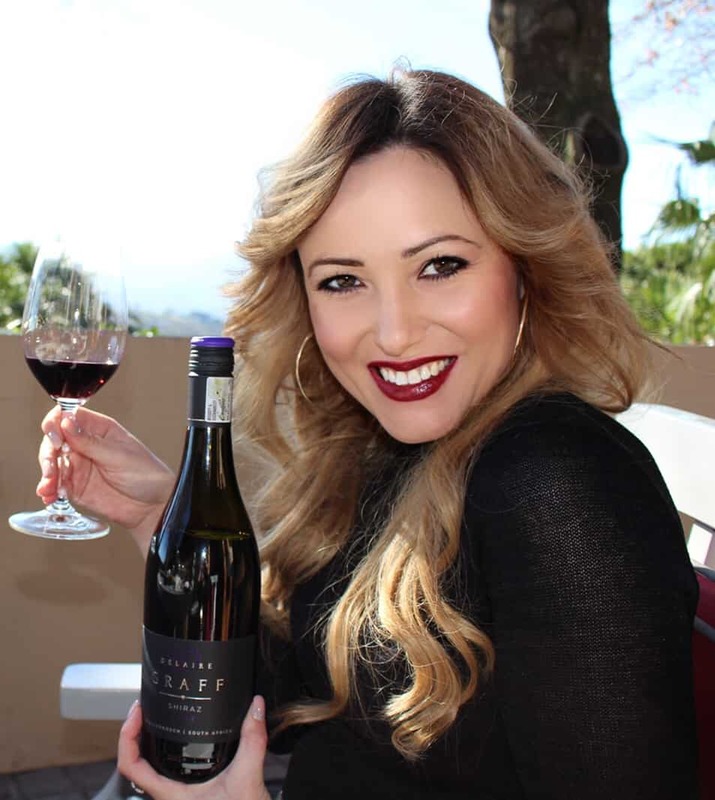 With the brand’s premium, award-winning range, guests can expect an easy-drinking experience of grapes sourced from many of the best Cape wine estates. On 25th April 2019 the Chef’s menu will be expertly paired with Anthonij Rupert wines. The flagship range represents the pinnacle of quality, achieved by using only the best grapes from the best-suited terroirs and processed by the most sophisticated machinery in winemaking today. 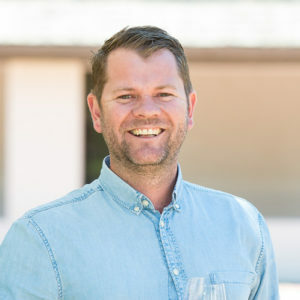 Following Anthonij Rupert on 30th May 2019, guests can sip on the soulful wines of Diemersdal estate with their meal. With a passionate heritage dating back to 1698, the lush landmark blends the old and new worlds of winemaking to produce award winning, and unique wines. Stellenbosch’s own, Beyerskloof winery will partner with the President Hotel Chef on 27 June to showcase their devotion to world-class winemaking. Guests will be spoiled with an easy drinking experience with ripe and fruity reds and whites. On 25 July, diners can enjoy the menu with the wines of Haute Cabriere winery, made with a selection of two noble cultivars, Chardonnay and Pinot Noir. The structure and elegance of both wines will bring a balance and freshness to the evening. Following Haute Cabriere on 29th August 2019, the President Hotel Chef’s menu will be complimented by the acclaimed Simonsig wine estate. Settled in a fertile, rich landscape and carrying a proud heritage dating back to 1968, Simonsig is on the most popular wineries in the Cape Winelands. Celebrating the start of spring on 26 September, diners can indulge in a dinner pairing with the fresh, crisp and full bodied wines of Buitenverwachting. Rooted in rich, deep soils, cooled by the temperate sea breezes from the neighbouring oceans, Buitenverwachting wines are an expression of this unique climate. On 17 October the menu will be artfully paired with the revered Cederberg winery. Uniquely situated within the pristine environment of the Cederberg Wilderness Area, the vineyards produce reds and whites from the highest in altitude in the Western Cape. Finishing off the 2019 series on 28 November, the menu will be paired with Leopard’s Leap Family Vineyards. The leading estate home to Franschhoek Valley produces some of the best vintages in South Africa and enjoys a reputation for easy-drinking Cape wines that are perfect for all occasions. Seats are limited so booking is essential. For more information or to book your seat visit the President Hotel online at presidenthotel.co.za via Dineplan: http://bit.ly/BookatThePresident, email:events@presidenthotel.co.za, call +27 (0)21 434 8111 or WhatsApp: +27 (0)60 664 9490.